Mr Aleksanyan was a Russian lawyer and Vice-President of Yukos. In April 2006, as the Kremlin executed its strategy to expropriate the company, Mr Aleksanyan was arrested on fabricated charges by Russian police. A few months after his detention, he was diagnosed with lymphoma and HIV, which he had contracted from a blood transfusion. His condition demanded urgent hospital treatment but this was repeatedly and brutally denied - because Mr Aleksanyan refused to give false testimony against his colleagues. He remained in pre-trial detention for almost three years in conditions described as "monstrous" by Russia’s Human Rights Council. 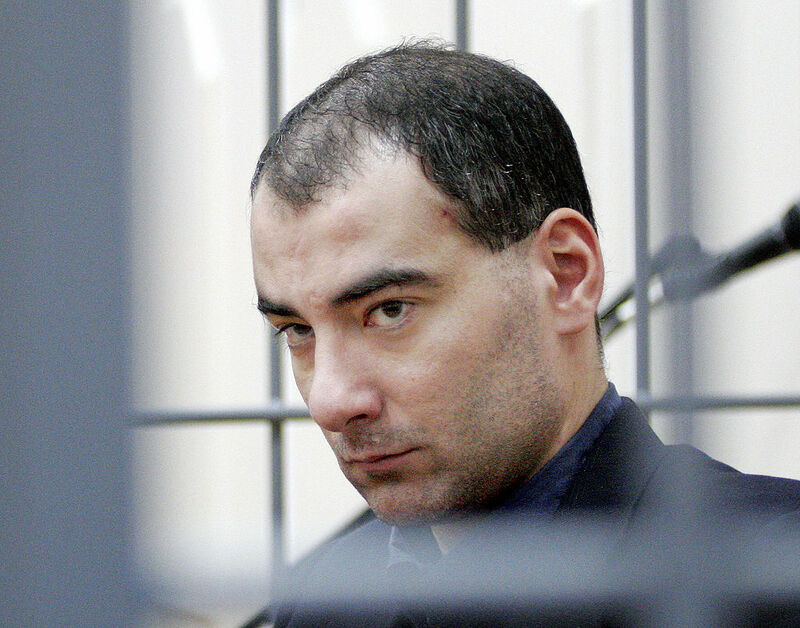 In December 2008, the European Court of Human Rights found Russia guilty of violating the European Convention on Human Rights, and ordered Mr Aleksanyan's immediate release. State authorities kept him chained to a bed for a further three weeks, and he was not released until January 2009. Even then, he was repeatedly summoned to attend court hearings, barely able to stay on his feet. On 3 October 2011, Vasily Aleksanyan finally succumbed to his illness, and died at home in Moscow.